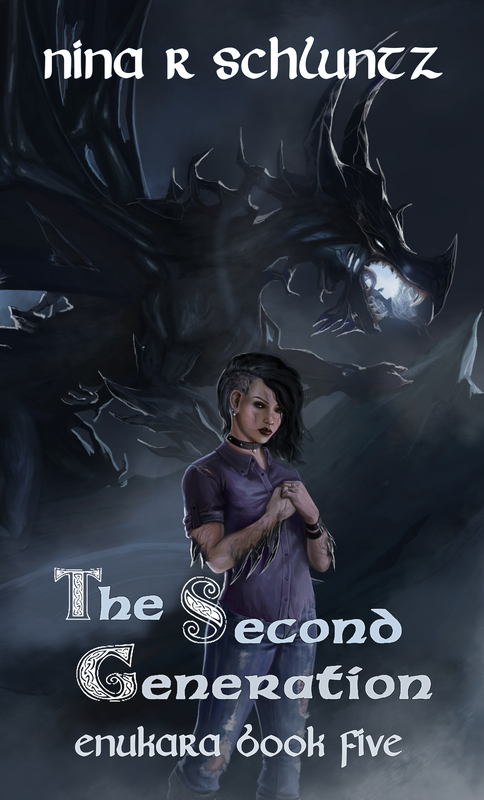 The last book in the Enukara series will be released this week! To celebrate, the series is going on a thirty day tour! The first stop is today on Silver Dagger Book Tours! Updates to my Dragon series! Artwork has been released for book four that comes out this week, as well as a sneak peak for the artwork on book five! 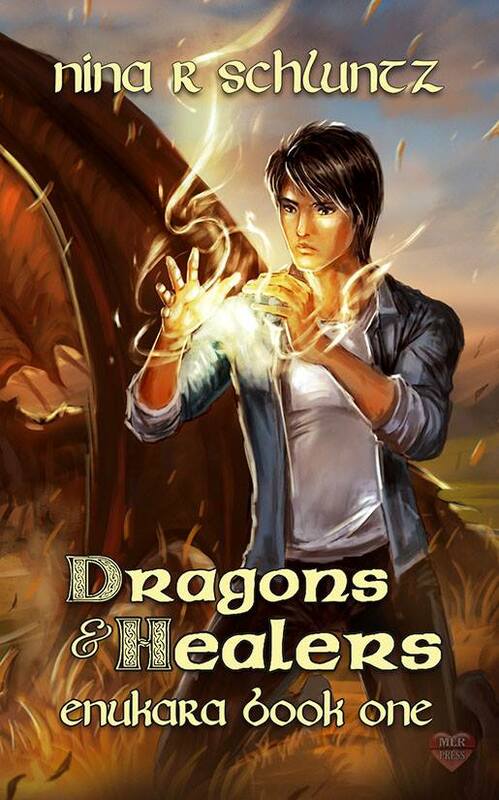 The next in the series focuses on Xander’s story as he discovers his mate and begins to understand the powers he has that makes him different from all other dragons! 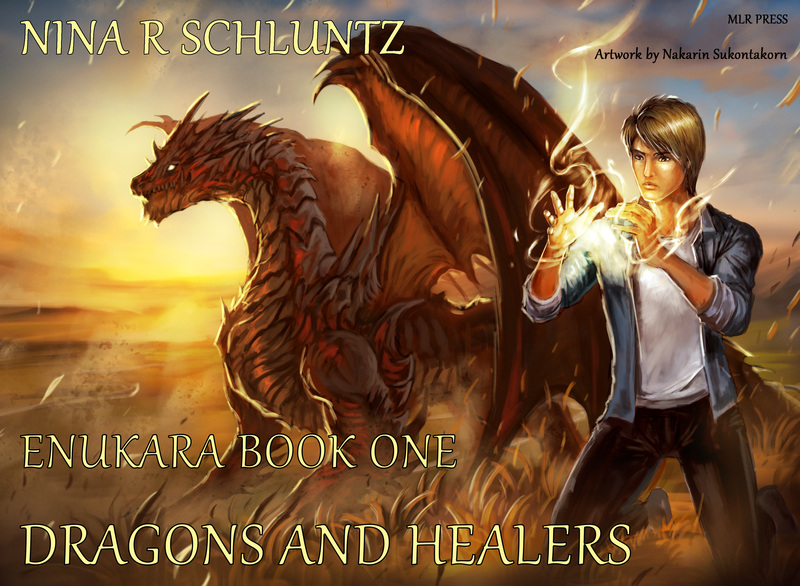 Visit my Enukara Series page to see the details! 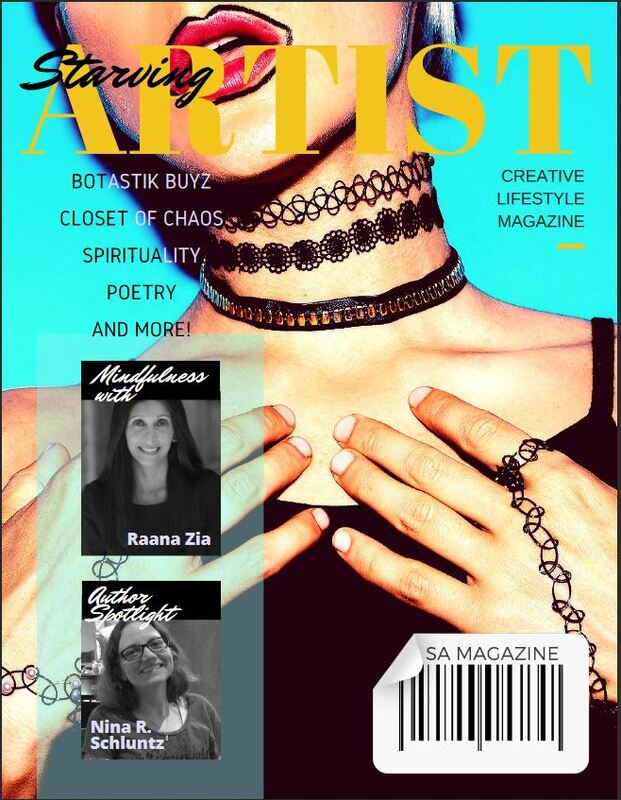 Yours truly is being featured in the recent issue of the “Starving Artist” magazine. Click the link to buy it in high res or paperback. There’s also a free low res available at here. 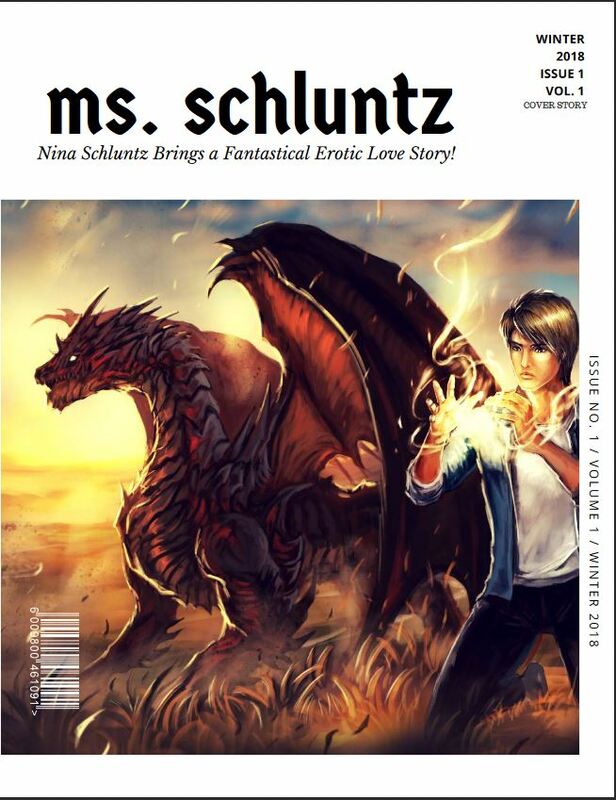 Feel free to check it out and read about my new dragon romance series!